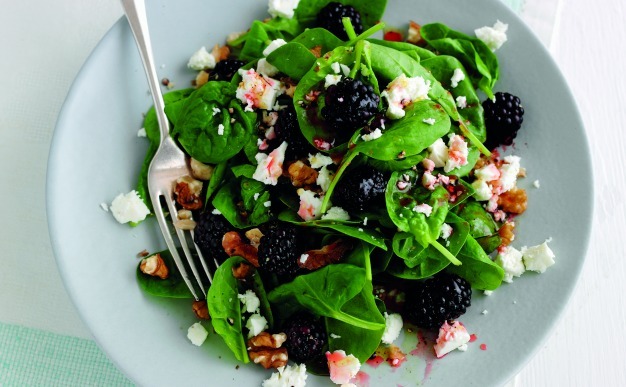 Matt Lovell, elite performance nutritionist to sporting stars, has teamed up with Seasonal Berries to create a series of Berry Power recipes. 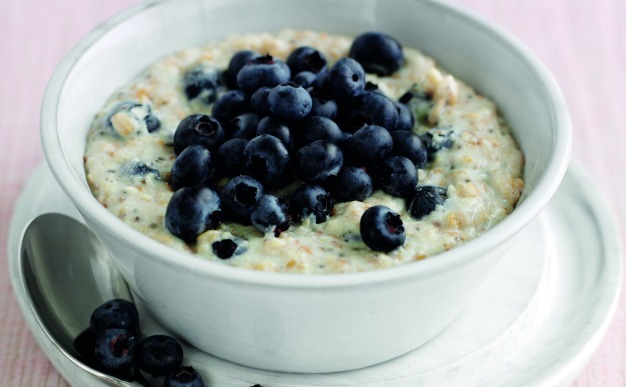 This podium power porridge makes the most of the antioxidants and fibre in blueberries. If there were such a thing as the ‘fruit Olympics’ then blueberries would definitely be in podium contention for their power. Porridge is a great way to start any day. Most commercial breakfast cereals are too high in sugars, so take a couple of minutes while the kettle is boiling to make podium power porridge and get your day off to a fantastic start. The oats are high in soluble fibre that keep you feeling fuller for longer, whilst the nuts and seeds supply healthy fats and extra fibre. 1. Put the oats, seeds and milk into a pan and bring to the boil. Keep stirring – the hotter the pan, the faster you need to stir. Add extra milk if you prefer. 2. When cooked, stir in the blueberries and protein powder and eat straight away. 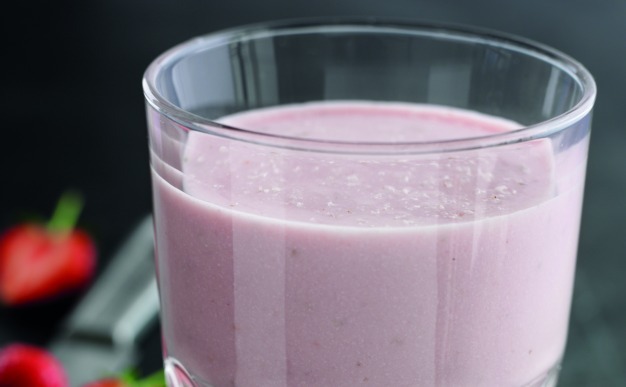 Looking for more advice on what to eat pre and post training and on race day to help enhance performance and increase enjoyment of race training? Visit www.seasonalberries.co.uk/BerryPower or follow @britishberries on twitter.